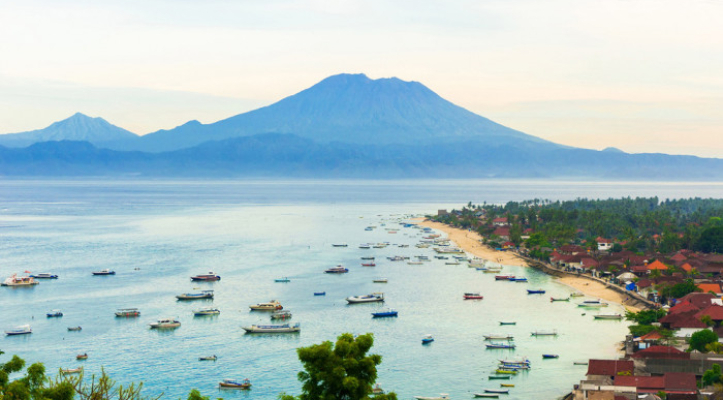 Explore Lembongan and all its magic. 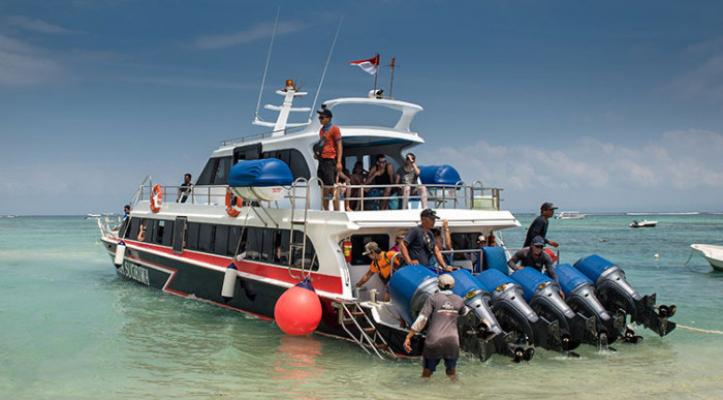 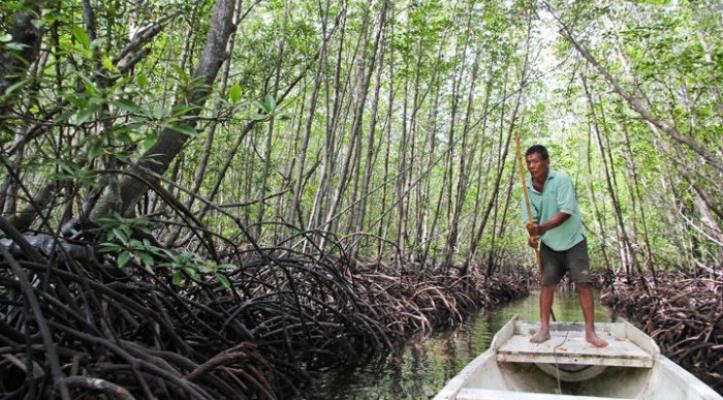 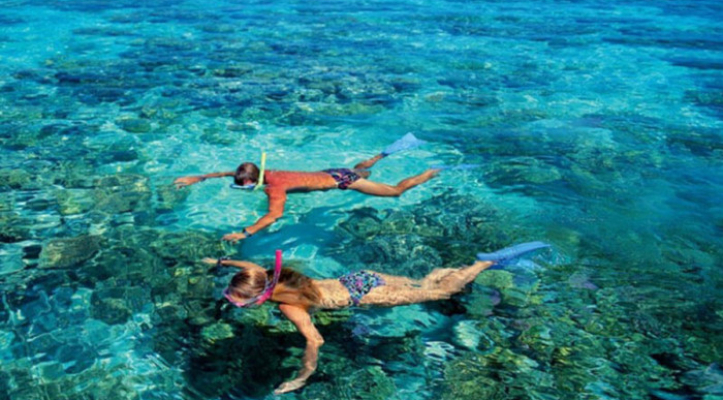 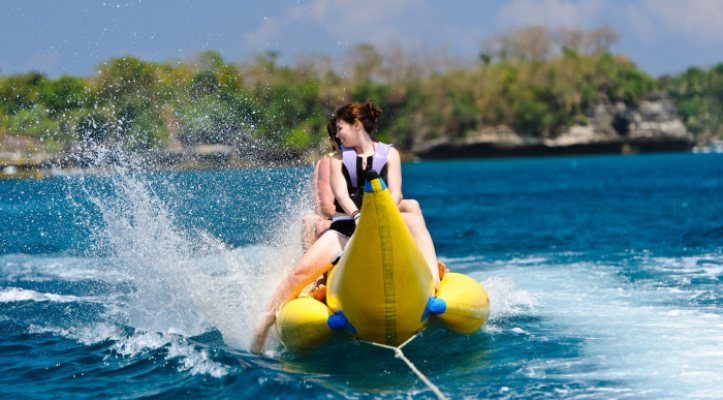 We will take you to see the Mangrove Forest, Snorkeling at our Pontoon and Enjoy our delicious buffet Lunch. 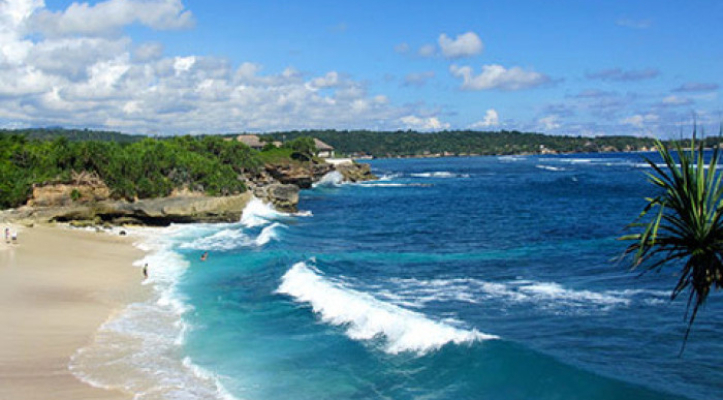 Before go back to Bali, we will visit Dream Beach, Panorama View Point, and Devil Tears.